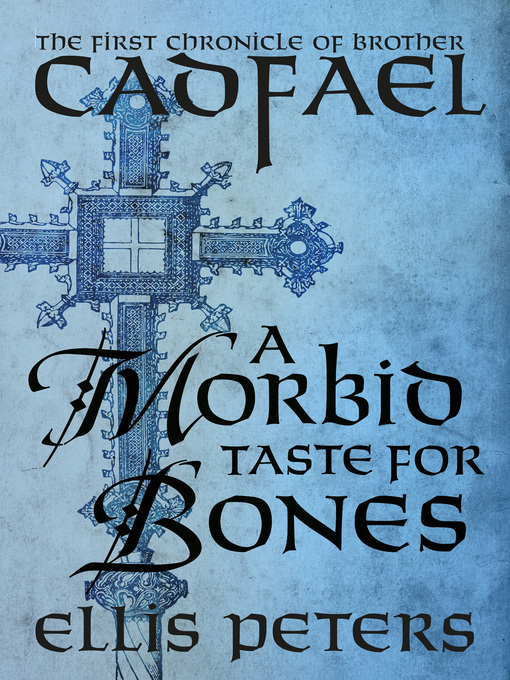 In the first installment of an iconic historical mystery series, a medieval monk seeks a saint's remains for Shrewsbury Abbey—but finds a murderous sinner instead. A Welsh Benedictine monk living at Shrewsbury Abbey in western England, Brother Cadfael spends much of his time tending the herbs and vegetables in the garden—but now there's a more pressing matter. Cadfael is to serve as translator for a group of monks heading to the town of Gwytherin in Wales. The team's goal is to collect the holy remains of Saint Winifred, which Prior Robert hopes will boost the abbey's reputation, as well as his own. But when the monks arrive in Gwytherin, the town is divided over the request.